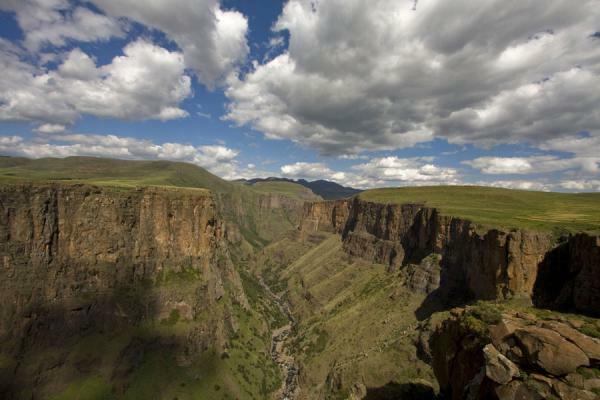 Personal travel impressions both in words and images from Lesotho. Clicking on the pictures enlarges them and enables you to send the picture as a free e-card or download it for personal use, for instance, on your weblog. 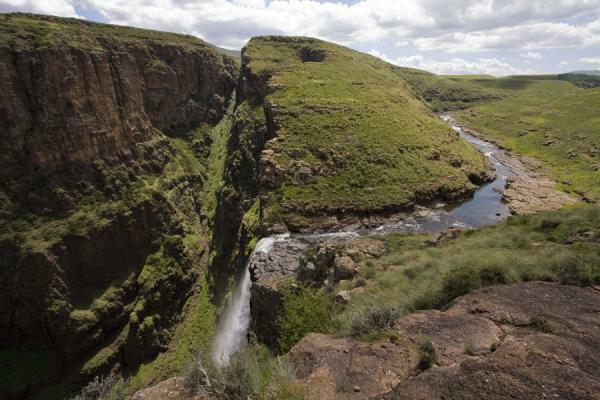 Or click on the map above to visit more places in Africa. 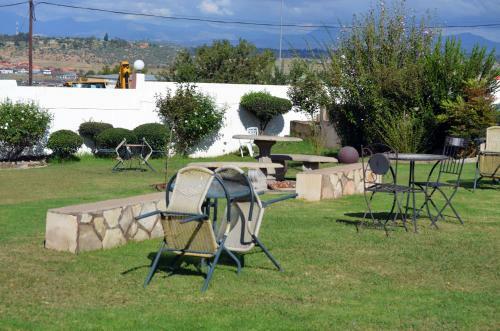 Book a hotel in Lesotho with low prices for all kinds of hotels - without reservation fees.